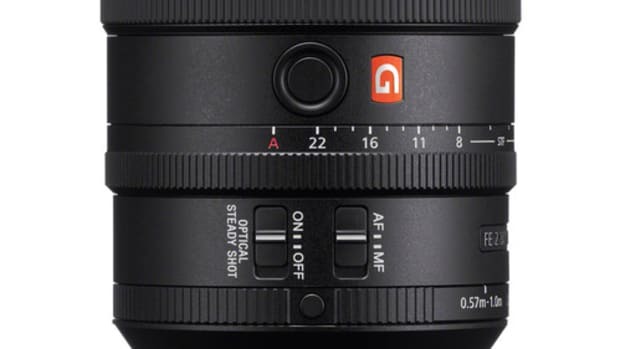 The line will launch with a Super-Wide and Telephoto lens. Olloclip is adding some high-quality glass to its lens collection with the Pro Series line. 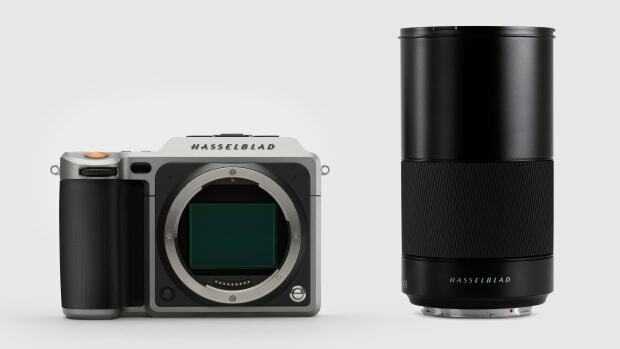 The line will first launch with two models: a Super-Wide and a Telephoto lens. 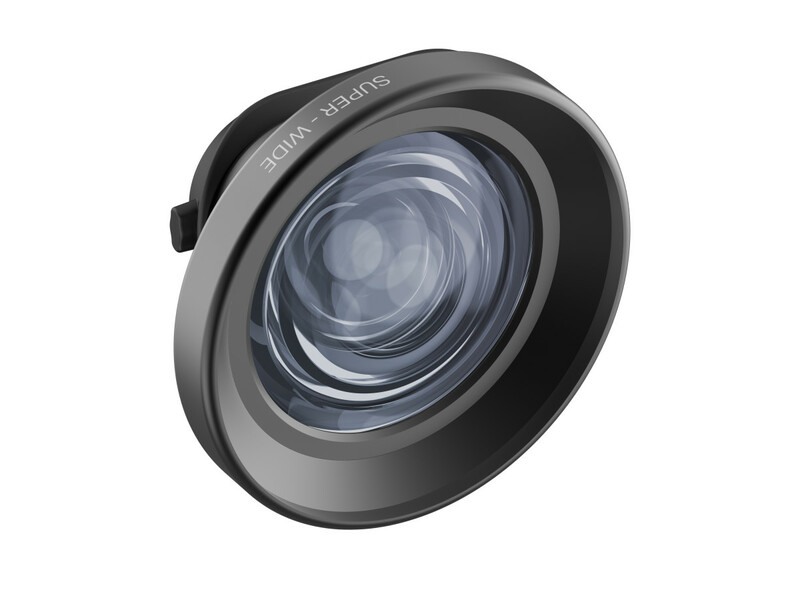 The Super-Wide model gives you a wider field of view and has the least distortion of any Olloclip wide angle lens. The new Telephoto also brings in more light for a brighter overall image. 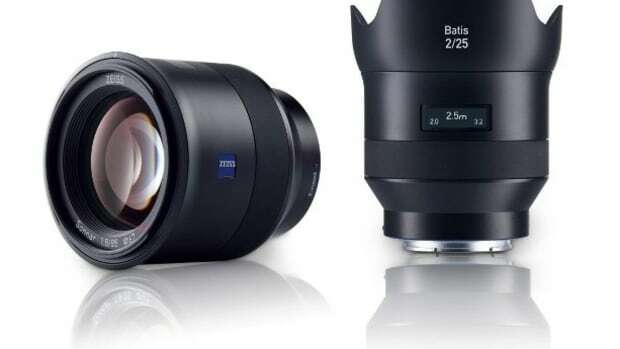 Both lenses will fit their new Connect X system as well as their new Multi-Device Clip.